Secondary statistics files for 2015. 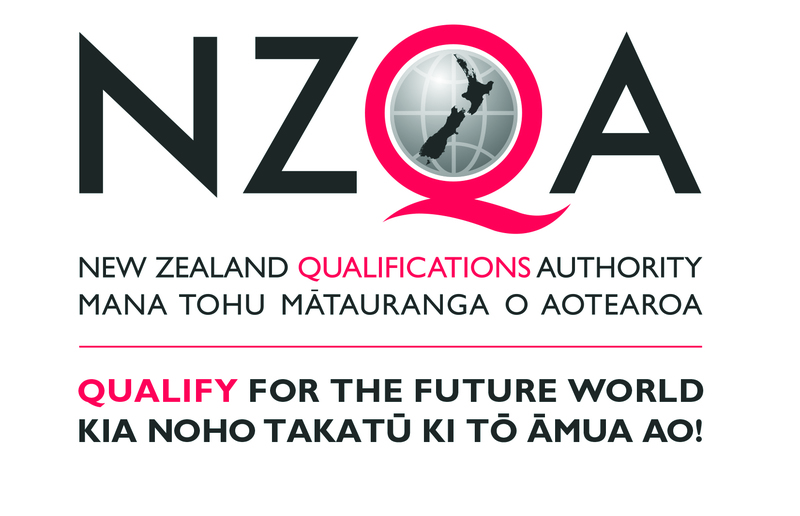 Secondary Statistics Consolidated Files provide a quicker way to obtain statistics data for the achievement of NCEA, University Entrance, NCEA Certificate Endorsements, Literacy and Numeracy, and Scholarship. All files are in csv (comma-separated values) format with National and School data broken down by Gender, Ethnicity and School Decile Band. This format lends itself to use in spreadsheet or database applications. Data back to 2004 are available from the source url (see below).